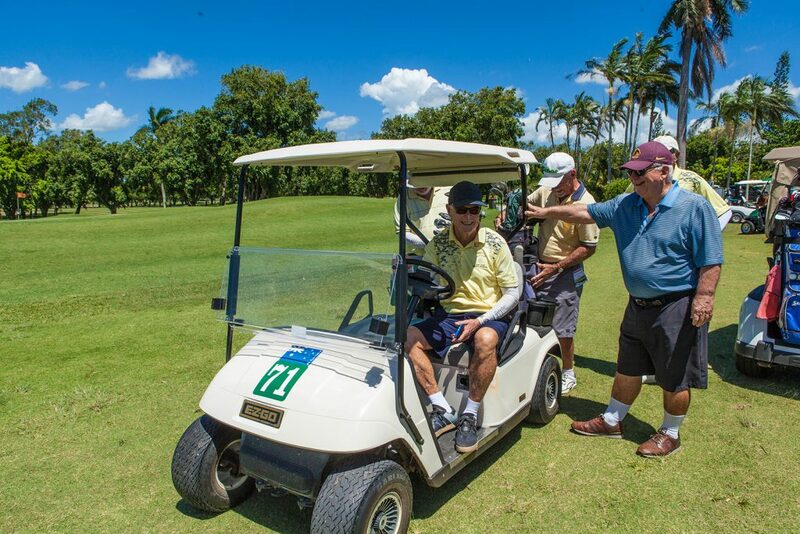 Mackay Veteran Golfers meet Mondays at Mackay Golf Club. Interested in joining? To be eligible to join the Mackay Veteran Golfers Association Inc. a male person must have attained the age of fifty-five (55) years or a female person must have attained the age of fifty (50) years. You must be a life, honorary or otherwise financial playing member of the Mackay Golf Club and hold a current Golf Australia handicap. 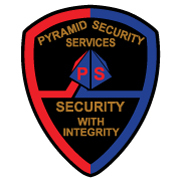 Annual membership fee is currently $10 and a membership application is required to be completed. 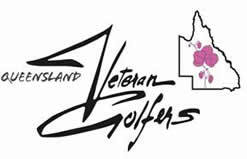 To be eligible to play in the Mackay Veteran Golfers Competitions a person must be a member of a Veteran Association or Union, or other body affiliated with the Australian Veteran Golfers Union. 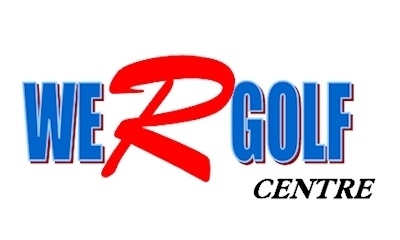 An electronic timesheet is available through the Mackay Golf Club website. Competitions are held each Monday, except Public Holidays, and commence at 11.30 am.